Get ready to enjoy the game of golf without expensive green or club fees. 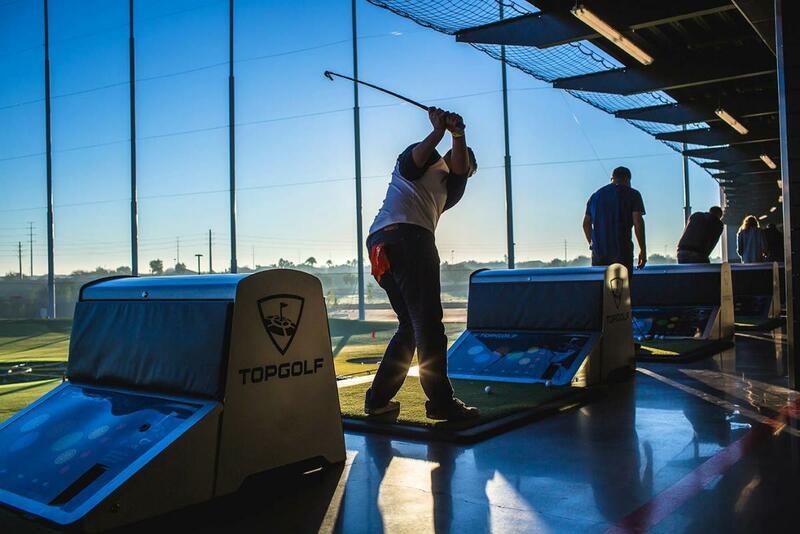 TopGolf’s state-of-the-art golf entertainment complex uses clever microchipped golf balls to measure your accuracy and distance while you score big points. 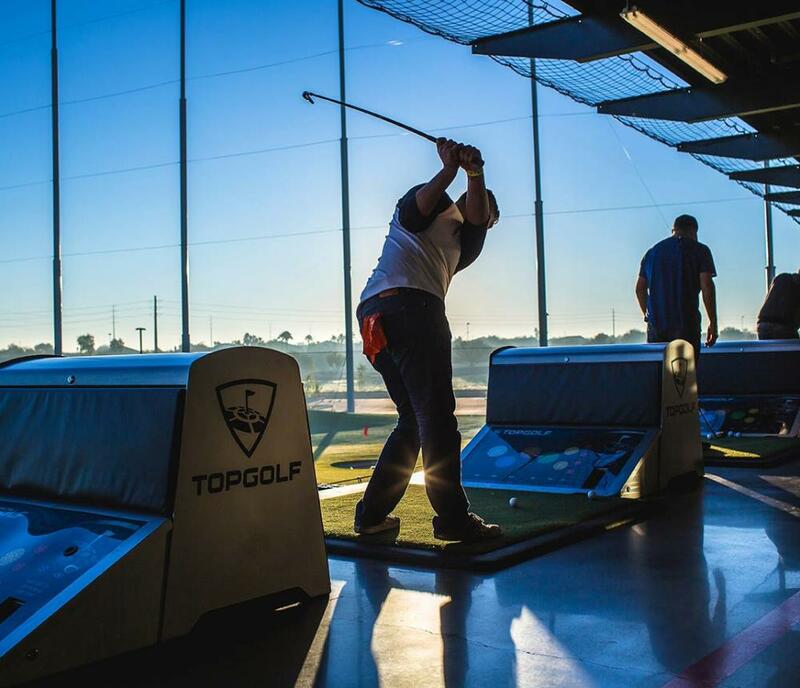 No matter the age or experience level, supercharged fun paired with quality food and beverage will make TopGolf your new favorite hangout. Don’t let the name deceive you – this first come, first served venue appeals to not only avid golfers, but also to sports enthusiasts and fun seekers.